RFC Extra 032: What Masterpiece Toys Come Next? 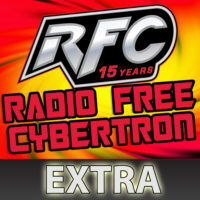 On this RFC Extra, the crew discuss what Masterpiece toys are left? Has everything been covered? Of course not!